Karen started in the insurance industry in 1978 at First of Georgia Insurance Company. In 1992 she worked as a senior underwriter for State Casualty Insurance. 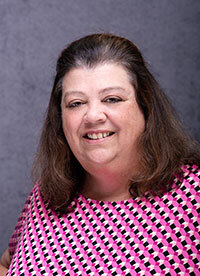 Karen has been employed with Sanford, Bruker & Banks as a commercial insurance Customer Service Representative since 1996. She and her husband, Randy, have 3 children and 2 grandchildren.